Kyurem is one of the strongest Pokemon available in Pokemon Black and White. He is slight weaker than the other two parts of the Tao Trio, but he is still worth capturing and adding to your team. His elements are Dragon/Ice and he comes with the ability Pressure. 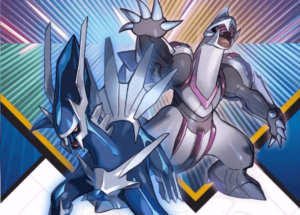 Kyurem has the signature move “Glaciate.” This move is weak compared to other legendary signature moves, but it can hit all opponents in double or triple battles, and will always lower the enemy’s speed by one stage. Before you go to fight and capture Kyurem, you have to get yourself ready. First, you have to beat the main game to access the cave where Kyurem resides. You also need some powerful Pokemon because, while Kyurem may not be the strongest legendary Pokemon, he still is very powerful. Have your Pokemon at level 75 at least. 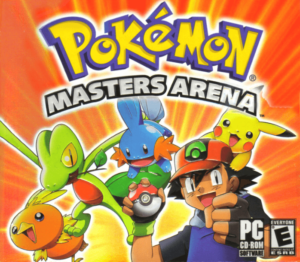 Also come prepared with Pokemon that deal extra damage against Dragon/Ice, such as Fire types and other Dragon types. Also be sure to have at least one Pokemon that can cause sleep or paralysis. Both sleep and paralysis make difficult Pokemon like Kyurem slightly easier to catch, and much easier to battle. Also have Steel type Pokemon with high defense, so you can withstand Kyurem’s attacks. 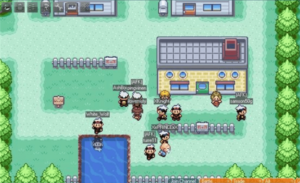 After beating the main game, go to the east side of Unova and then enter Nimbasa City. Travel on Route 13 and go north until you are around Lacunosa Town. Go onto the beat, then go slightly north and Surf. Go into the cave, go through the middle, and you will be in the Giant Chasm. Go north through the tall grass until you find a pond. Kyurem will freeze the pond. Save the game, walk forward, and you will get your chance to catch Kyurem. When you battle Kyurem, make sure you start off with a Pokemon he is weak against, such as another Dragon type. If you use a powerful attack from the beginning, such as Dragon Claw, you can immediately get Kyurem’s health in the red. 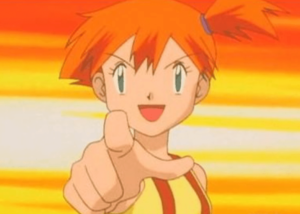 However, this Pokemon will assuredly die after one or two attacks from Kyurem. At this point, either use another Pokemon with weak attacks to dwindle Kyurem down further, or bring out your sleep or paralysis Pokemon. Do whatever you can to put Kyurem under at least one of these status effects. Bring out your high defense Pokemon and start throwing Ultra Balls. After about 30 or so Ultra Balls, you will capture Kyurem. If you find that your high defense Pokemon is not fairing well, use items to boost its defense.